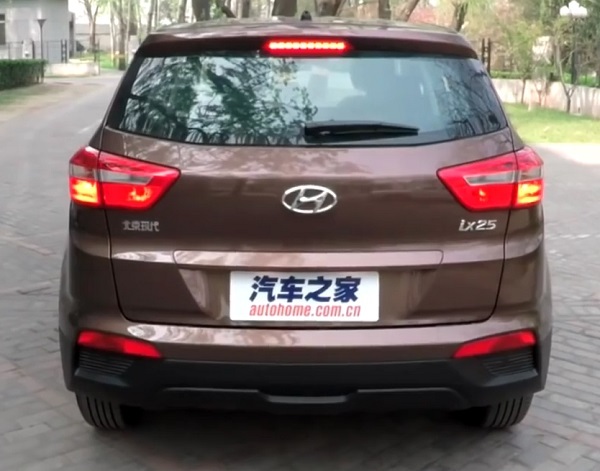 According to unofficial information from insiders became known ruble prices for crossover Hyundai Creta. The cost of new items looks quite plausible. 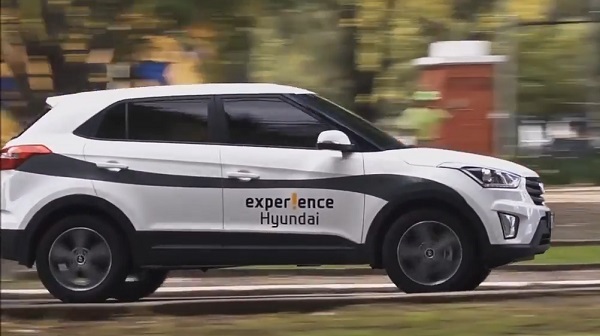 In turn, the director of «Hyundai Motor CIS» Public Relations Group of Yulia Tikhonravov price information published in some media, a new crossover refutes. In the basic configuration the new crossover will cost 799 000 rubles, and the cost of more powerful versions closer to 1 million rubles. Basic modification of the «Start» Hyundai Creta has front-wheel drive 1.6-liter engine to 123 hp in power and a 6-speed manual transmission. Also, this modification is equipped with four electric windows and audio system with Bluetooth and USB port Modification of the «Active» will cost motorists already 899 900 rubles. Among other things, it features air conditioning and heated front seats pair. 6-step «automatic» is offered for a fee of 40 000 rubles. Another 21 400 rubles in addition you can buy an additional optional package Winter, which includes leather seats, heated rear seats and steering wheel. A modification in the «Comfort» is already offering rear parking sensors, electric power steering, climate control and alloy wheels. 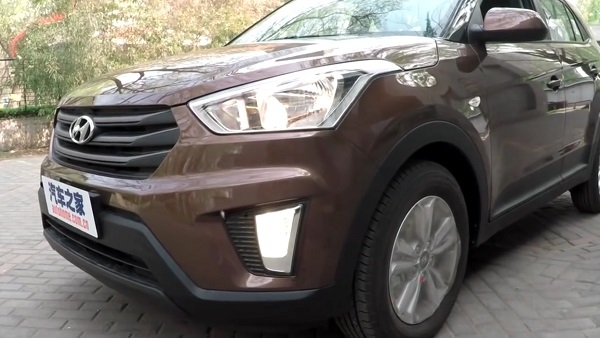 Price tag Hyundai Creta «Comfort» is designated at the level of 959 900 rubles. In addition, the modification of «the Comfort» offers motorists more powerful engines of 2.0 liters and power of 149 «horses». The model with front-wheel drive will cost 1.059 million rubles, while the all-wheel drive option to 1,129,900 rubles. Also in this modification are provided and heated windshield washer nozzles, a touch multimedia system and rear view camera. An additional set of options will cost 71,000 rubles. It is expected that the new product will be available in showrooms capital for 6 August.